Like winter — or an overused meme — automation is coming. Artificial intelligence is already here in narrow ways – like smart voice technology. But AI represents a paradigm shift – especially in the workplace. Recent research suggests that up to 42 million American workers will be forced out of their current jobs because of automation. 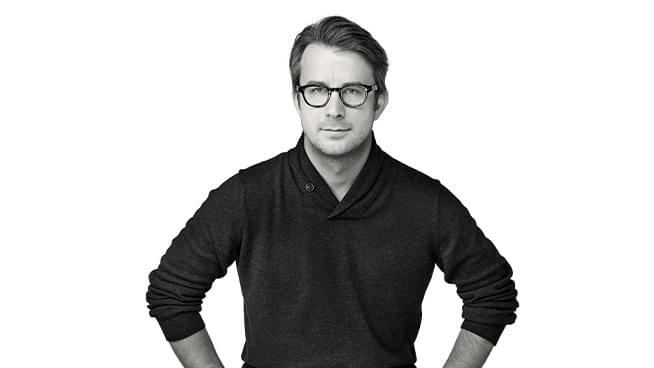 This week, we have Aaron Dignan, an author who is wondering aloud: Is the American way of doing business broken? His conclusion, maybe, but it’s definitely outdated. A bank that abandoned traditional budgeting, only to outperform its competition for decades. A team that saved $3 million per year by cancelling one monthly meeting. Finally, A healthcare provider with an HQ of just 50 people supporting over 14,000 in the field—named “best place to work” year after year. Check out Aaron’s book, “Brave New Work” here.